The DOB’s Manhattan borough commissioner Martin Rebholz explained that “the mechanical space with a floor-to-floor height of approximately 160 feet is not customarily found in connection with residential uses.” Therefore, the building permit has been temporarily rescinded and Extell was granted 15 days from January 14 to respond with reasons why the permit should not be revoked. 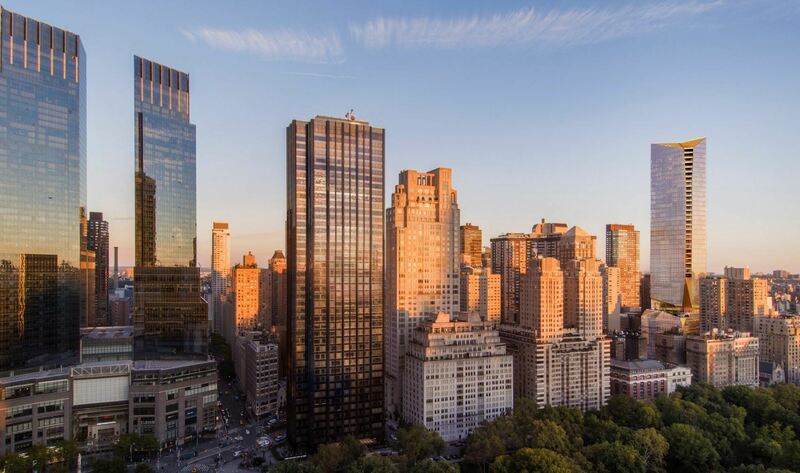 The tower would have been the tallest building in the neighborhood, even taller than the 668-foot condo building at 200 Amsterdam Avenue, by developers SJP and Mitsui Fudosan, which also received the go-ahead from the city despite community protests. 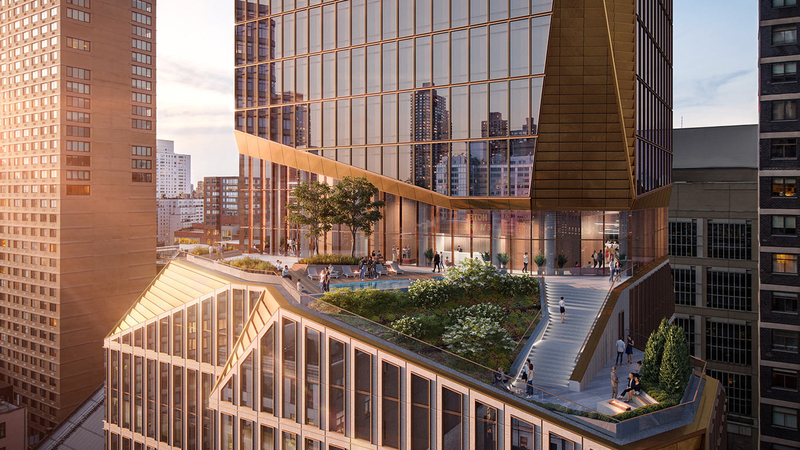 In June last year, the de Blasio administration announced plans to regulate the use of structural voids by the end of the year, but officials have not yet announced any planned reforms.